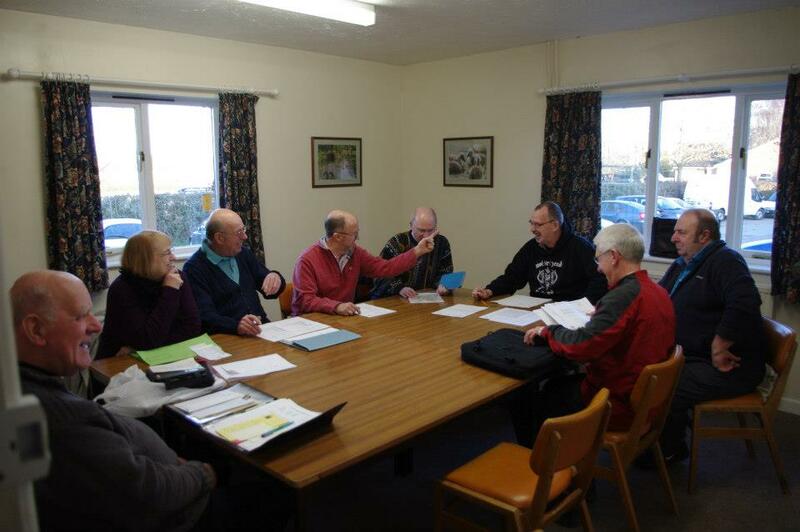 Seend Community Centre provides an executive suite of facilities supported by bar and catering services. The hall has been completely refurbished over the past few years with a fully-equipped kitchen, new chairs and tables, sound system, versatile lighting, media projector and 8ft screen. At approximately 20m x 12m the hall can seat up to 200 if arranged in theatre style or 120 to 140 in a more informal arrangement. The hall also boasts a stage with dressing rooms and opens onto a large area of patio and lawn with beautiful views over the Wiltshire countryside. Larger than the Kennet Room (approx 11.6m x 4.9m – narrowing to 2.6m), this upstairs room can be used for small meetings, as a break out room or, as a smaller and more intimate venue for events such as music or comedy evenings. Useful for small meetings or as a break out room during conferences. We are equipped with a sound system, versatile lighting, media projector and 8ft screen. All equipment is included in hall/room hire free of charge. Ample car parking is available immediately outside the Centre. The Peter Fisher Hall, Kennet Room and Members Lounge are wheelchair accessible. The Centre also has disabled washroom facilities.